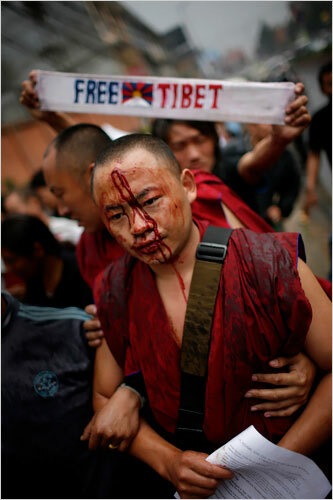 For almost 50 years the tibetans have been terrified by the chinese government. The Tibetans deserve their own freedom, their own country, religious freedom, press freedom, freedom of speech and human rights. The Chinese government oppresses its dictatoric kommunism in a perverted mixture with kapitalism on its citizens and Tibetans. Not even Chinese artists have a freedom of expression and creative work. The chinese firewall filters and censores the internet. After the protests from the 10th of March 2008 in Lhasa the chinese government has banished all international organisations, journalists and photographers. The chinese television is further being used for chinese propaganda, not showing how chinese soldiers are killing Tibetan manifestants. The united nations and many countries all over the world have not yet show any reaction to the latest chinese invasion in Lhasa. 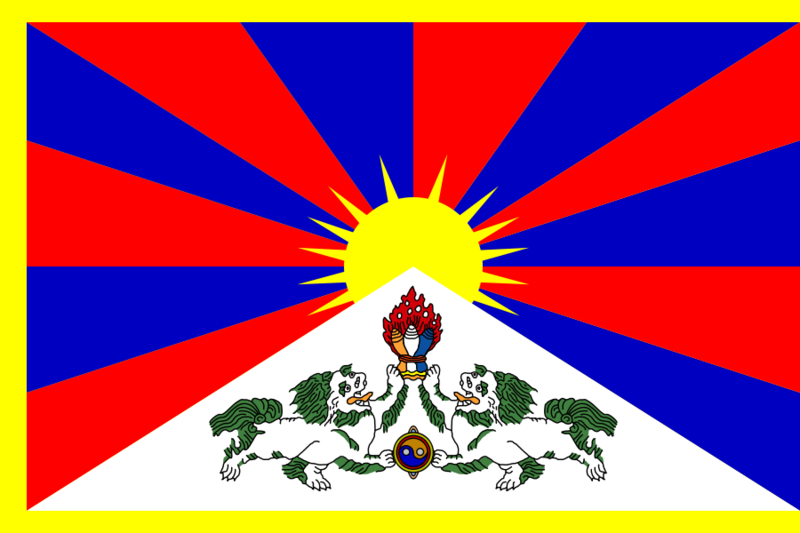 The Tibetans need our support and solidarity now. Boycott Chinese products & boycott the olympic games in Bejing this year. Stand up for freedom and human rights!